Looking for a wedding and events planner? Your search ends right here! 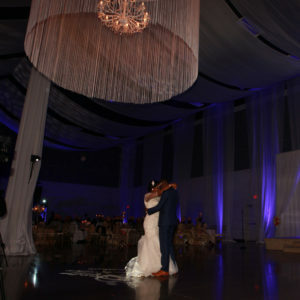 Elevated style and events was over the top amazing and went all out to put a beautiful wedding for me and my bride. I worked closely with the team leader, Sese Cadmus and her team to plan our wedding, select vendors and manage the budget. Sese literally worked round the clock, accompanied us to every vendor visit, extremely professional and all around responsive to our needs.The team worked seamlessly and professionally on the day off and put our minds at ease. Prior, we had an ugly experience with a different events company but Elevated Events took over our wedding like a champ at an affordable price too! All of our guests and family had wow, beautiful compliments about our organizer and how beautiful the wedding was - thanks to the Elevated team! Wow! Thank you Elevated Style and Events! Looking for a wedding and events planner? Your search ends right here! 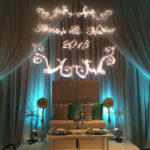 Elevated style and events was over the top amazing and went all out to put a beautiful wedding for me and my bride. 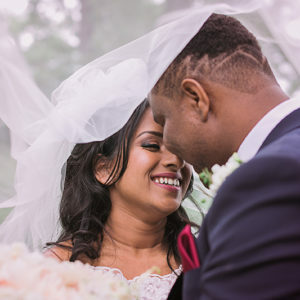 I worked closely with the team leader, Sese Cadmus and her team to plan our wedding, select vendors and manage the budget. Sese literally worked round the clock, accompanied us to every vendor visit, extremely professional and all around responsive to our needs.The team worked seamlessly and professionally on the day off and put our minds at ease. Prior, we had an ugly experience with a different events company but Elevated Events took over our wedding like a champ at an affordable price too! All of our guests and family had wow, beautiful compliments about our organizer and how beautiful the wedding was - thanks to the Elevated team! Wow! Thank you Elevated Style and Events! 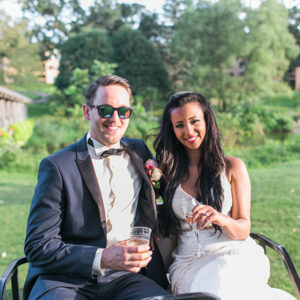 We used Elevated Style Events for our wedding day coordination. However, I know Sese our wedding day coordinator went above and beyond the wedding day coordination. She and her team worked hard to make our day smooth and stress-free. I can't thank them enough for helping me enjoy my wedding day knowing everything was taken care of. They are very professional, personable, reliable, and very hard working. I felt like Sese and her team were an extension of my family. Sese made sure every single detail was taken care of. I highly recommend Elevated Style Events! If you're looking for help for your wedding or other types of an event I promise you will be glad you had Elevated Style Events by your side. 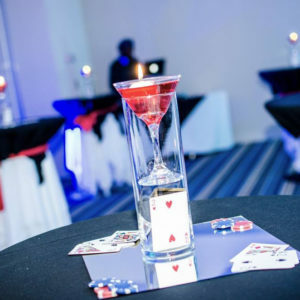 They will take the stress of planning and coordinating so you can focus on enjoying your event. My wife and I are so grateful and honored to have Elevated style planned our wedding that took place in Indianapolis on 8/8/2015. Elevated style exceeded our expectations in all area. We were astonished by her professionalism and excellent customer service. With Elevated style support, the event was done under budget and became the talk of the town. Thank you Elevated style for going extra and beyond. 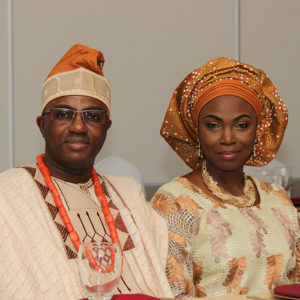 We love your service and will always patronize you for any future events. I could not believe we still have such professional event planner with a high sense of creativity with a touch of quality. Thank you so much for making my event memorable and eventful. How did you hear about Elevated Style Events?